You might think your vision is fine or that your eyes are healthy, but visiting your eye care professional for a comprehensive dilated eye exam is the only way to really be sure. When it comes to common vision problems, some people don’t realize they could see better with glasses or contact lenses. In addition, many common eye diseases such as glaucoma, diabetic eye disease and age-related macular degeneration often have no warning signs. A dilated eye exam is the only way to detect these diseases in their early stages. During a comprehensive dilated eye exam, Dr. Branning or Dr. Lynch place drops in your eyes to dilate, or widen, the pupil to allow more light to enter the eye the same way an open door lets more light into a dark room. This enables us to get a good look at the back of the eyes and examine them for any signs of damage or disease. 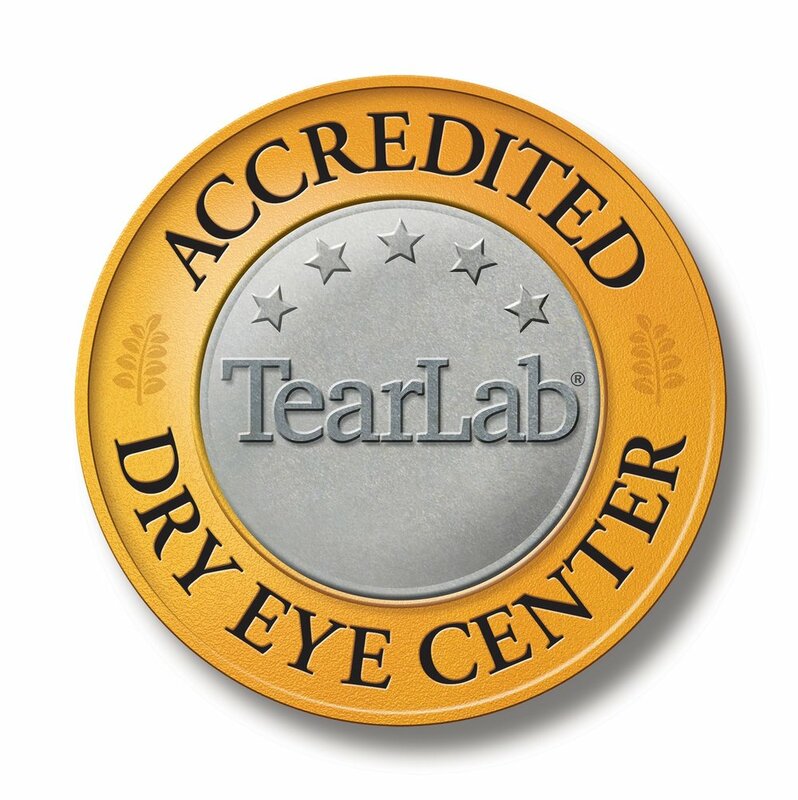 Dr. Branning and Dr. Lynch are the only ones who can determine if your eyes are healthy and if you are seeing your best.